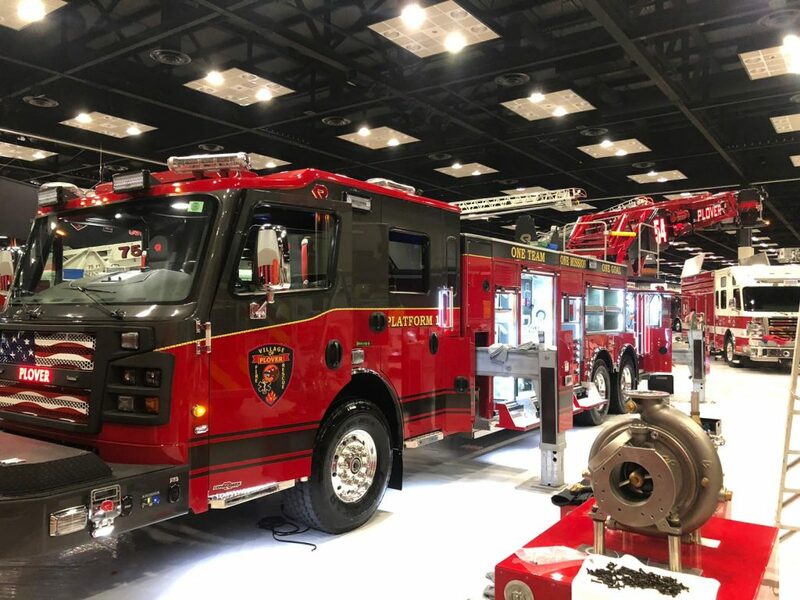 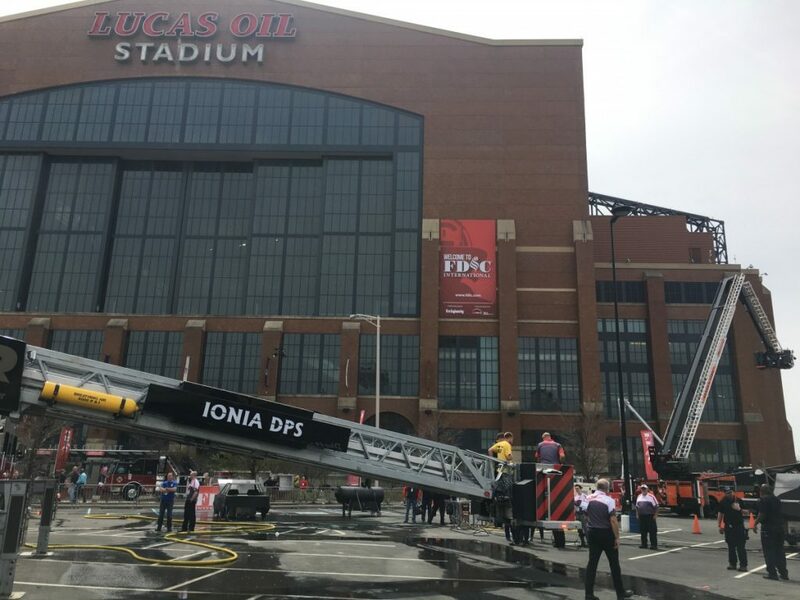 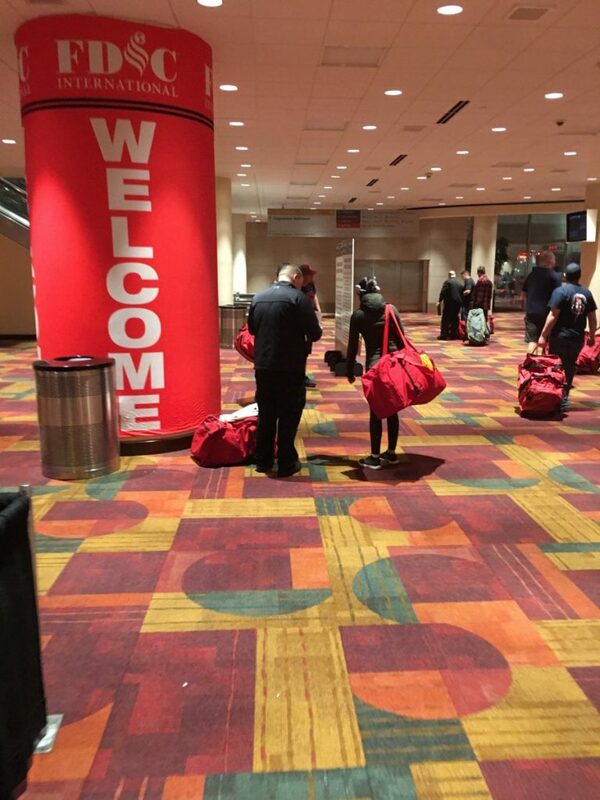 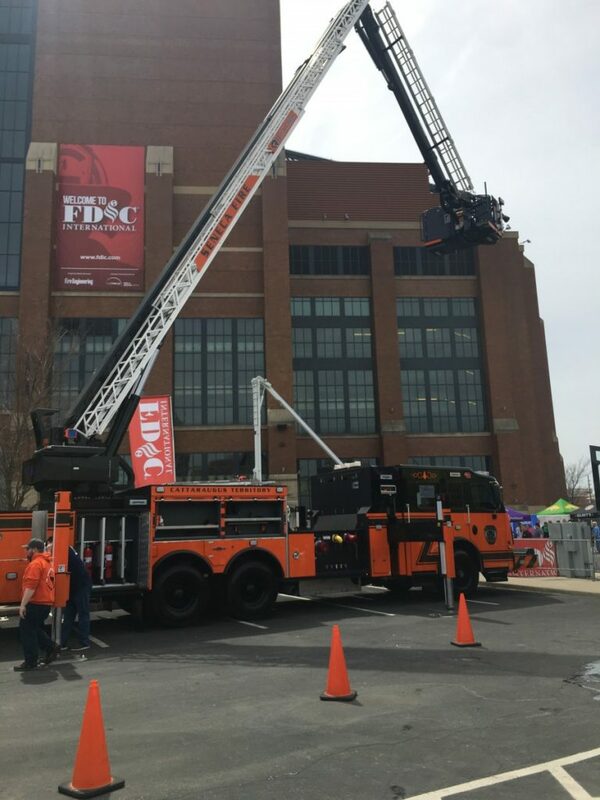 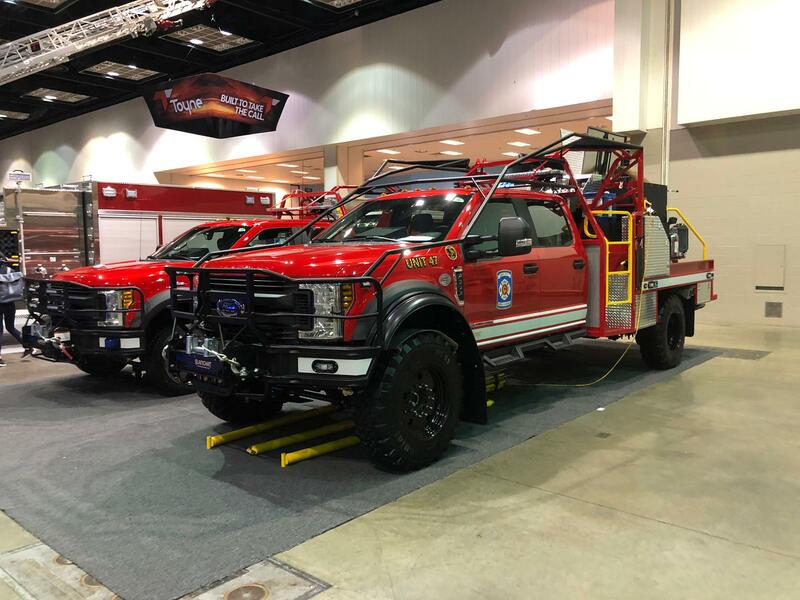 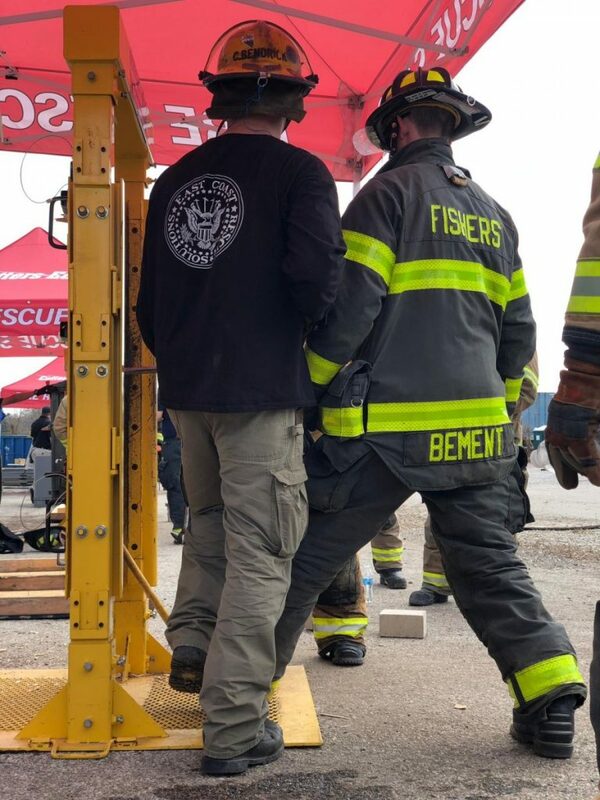 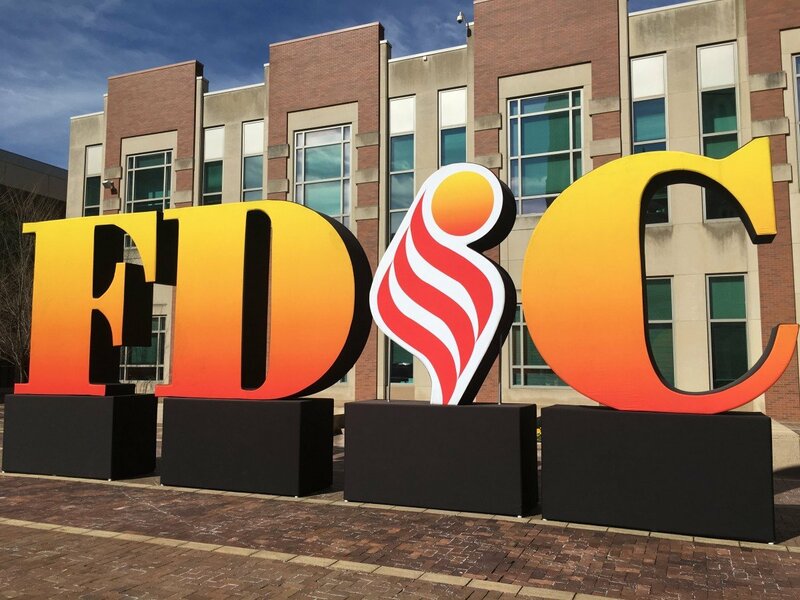 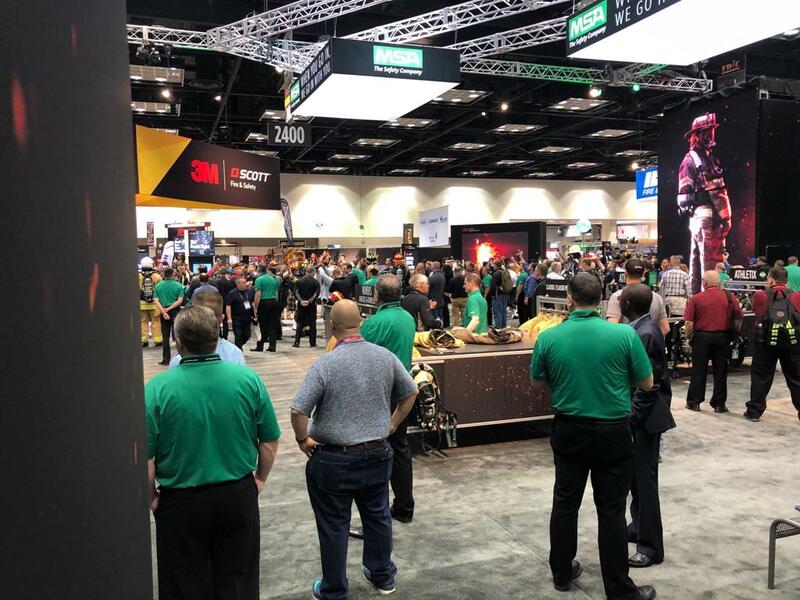 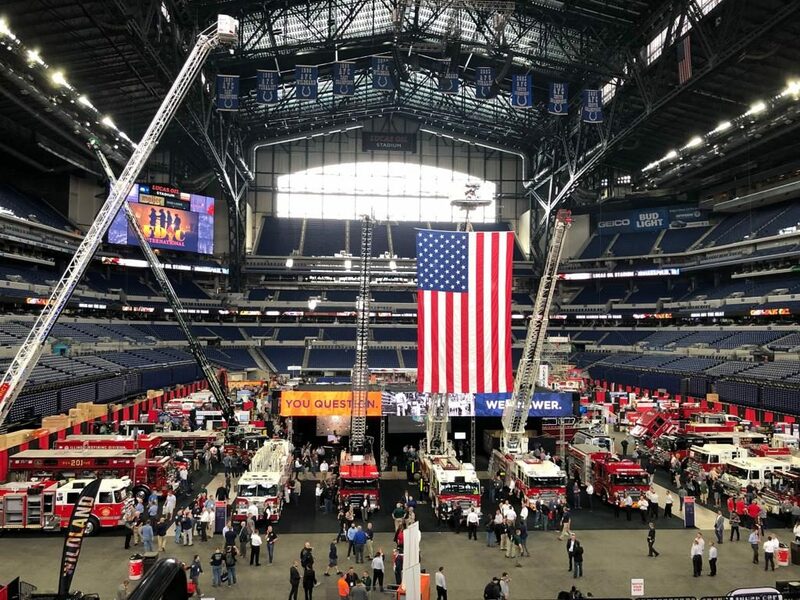 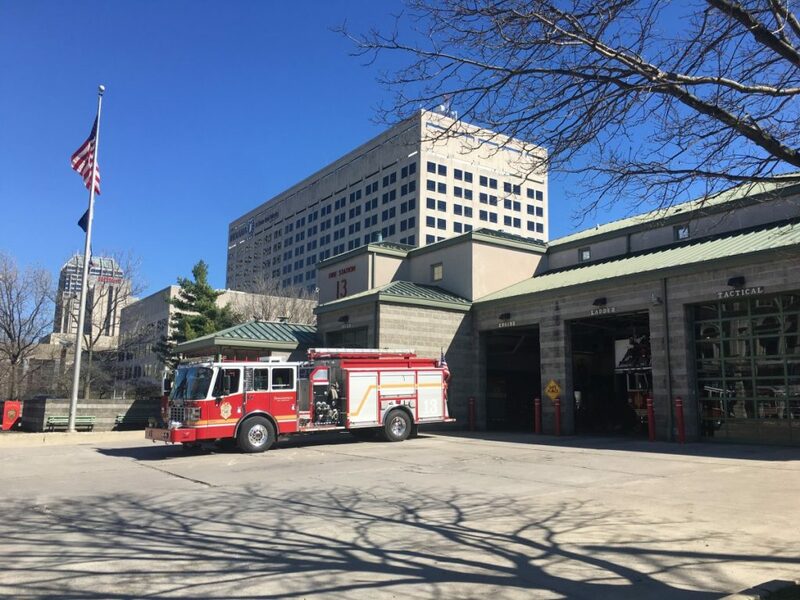 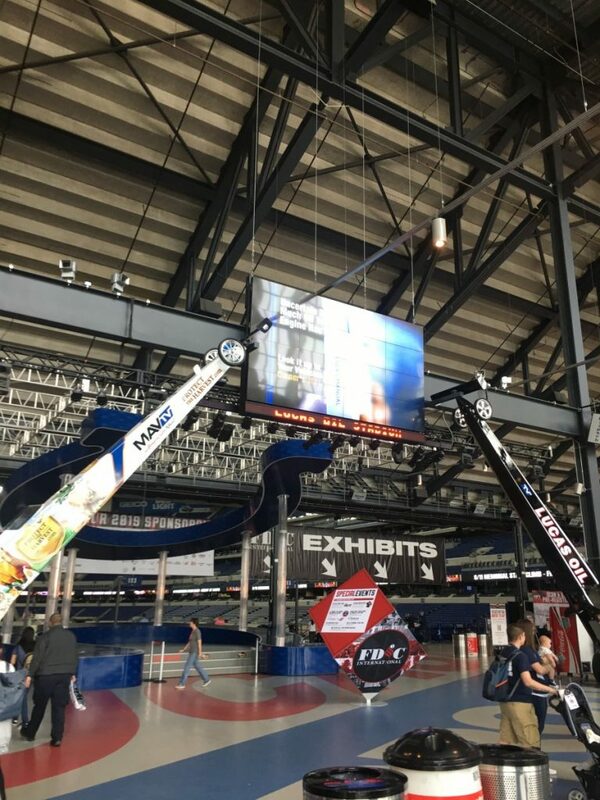 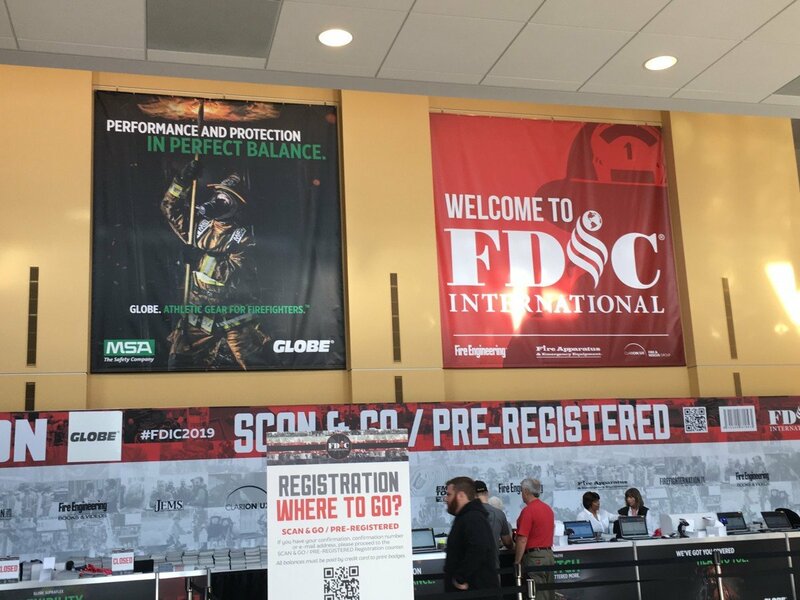 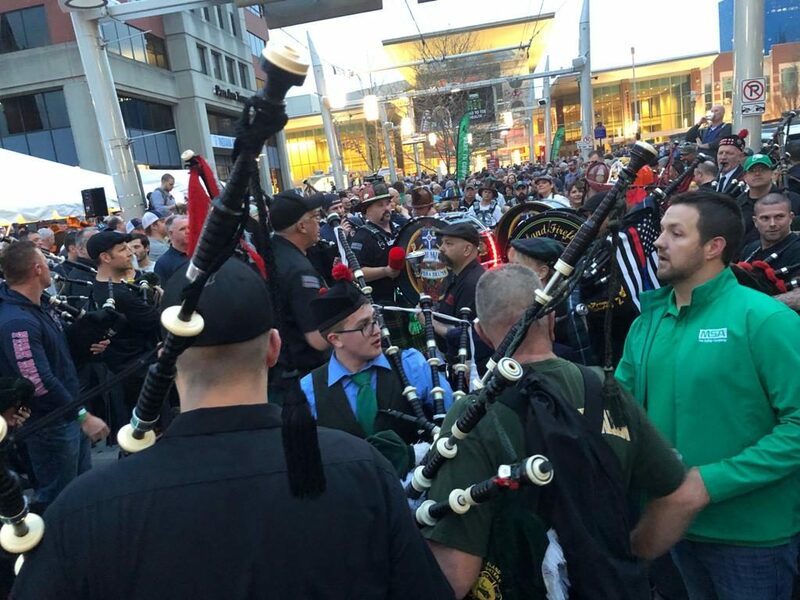 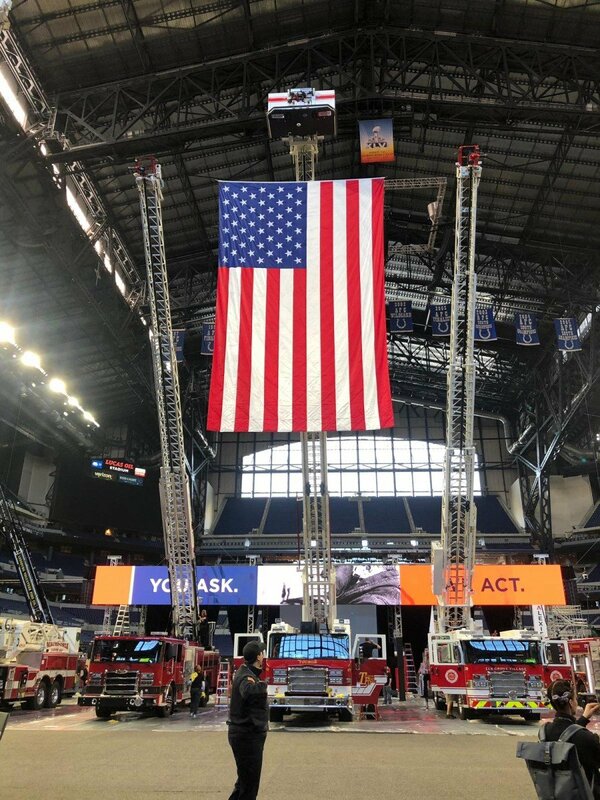 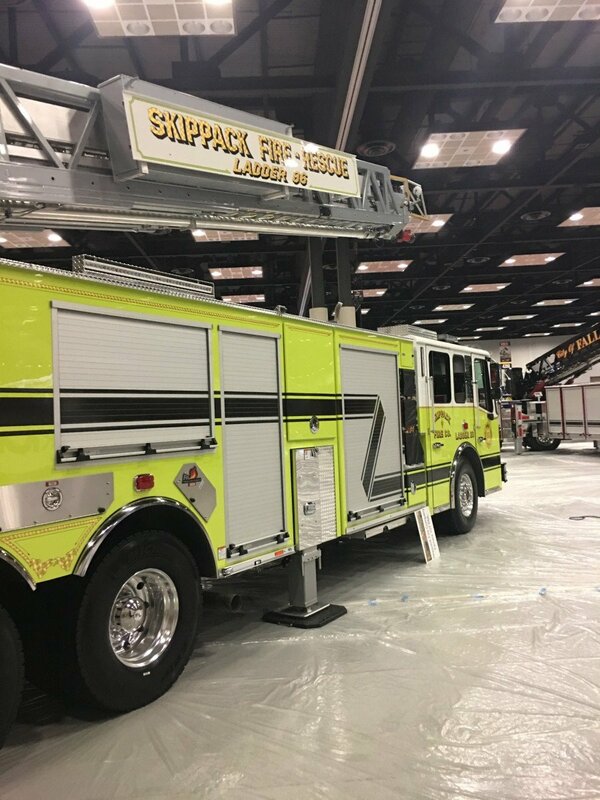 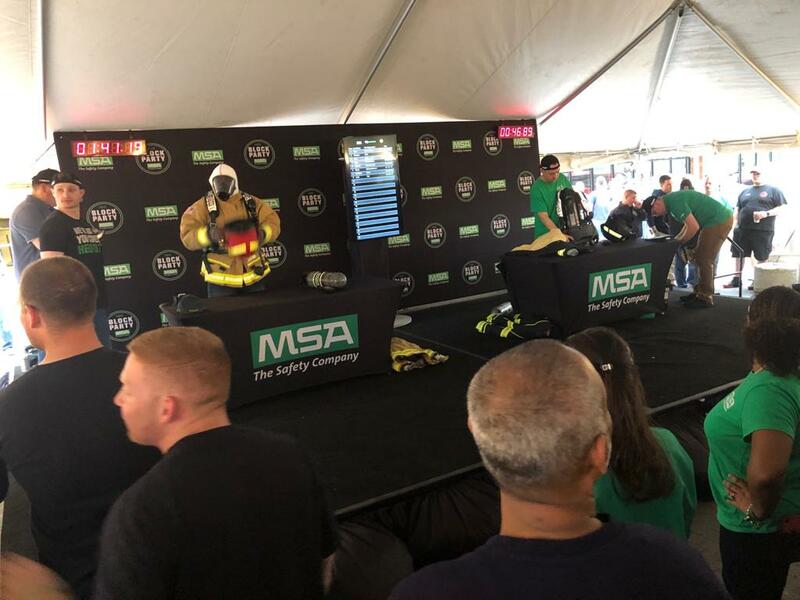 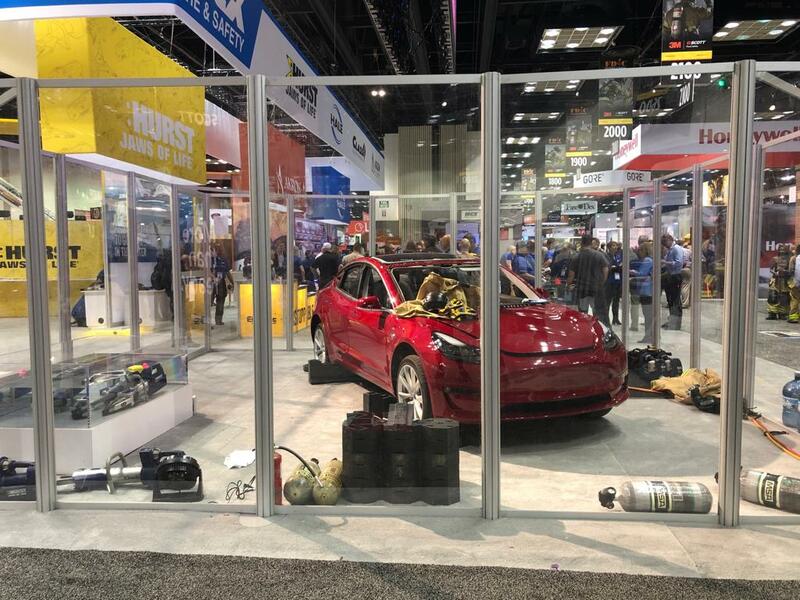 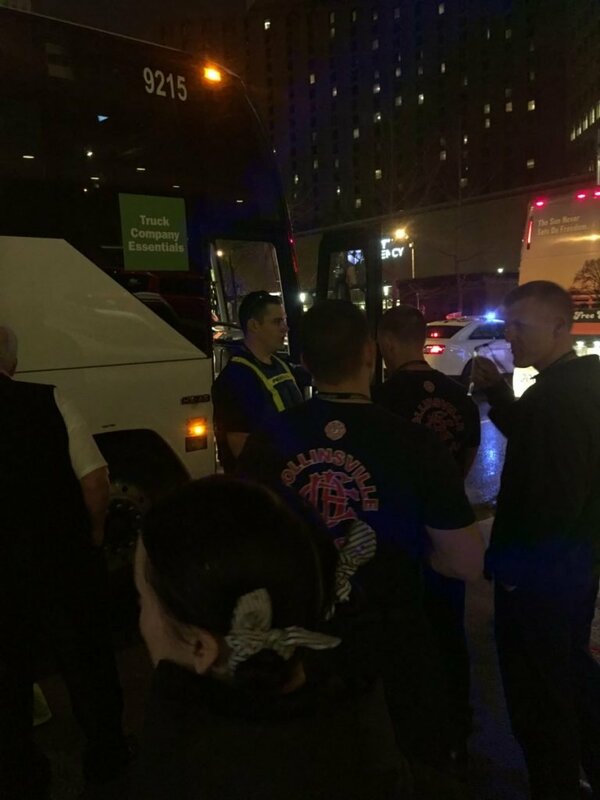 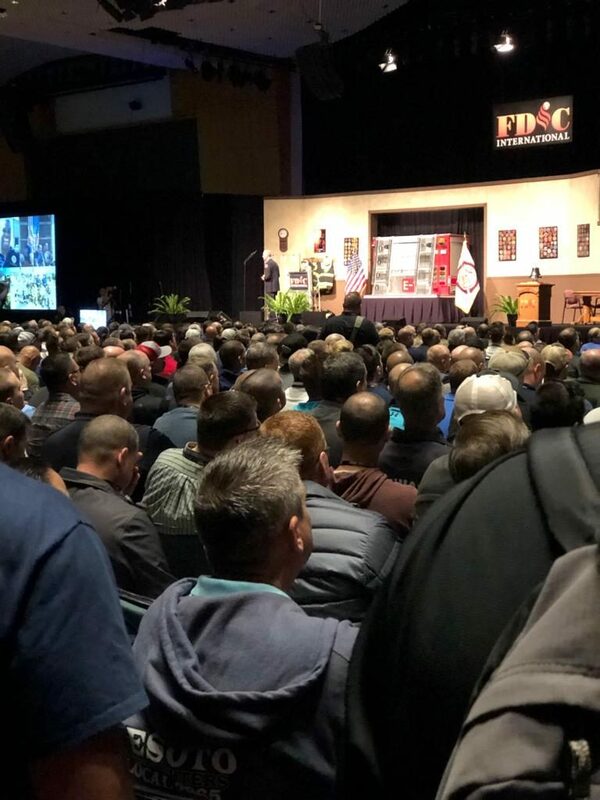 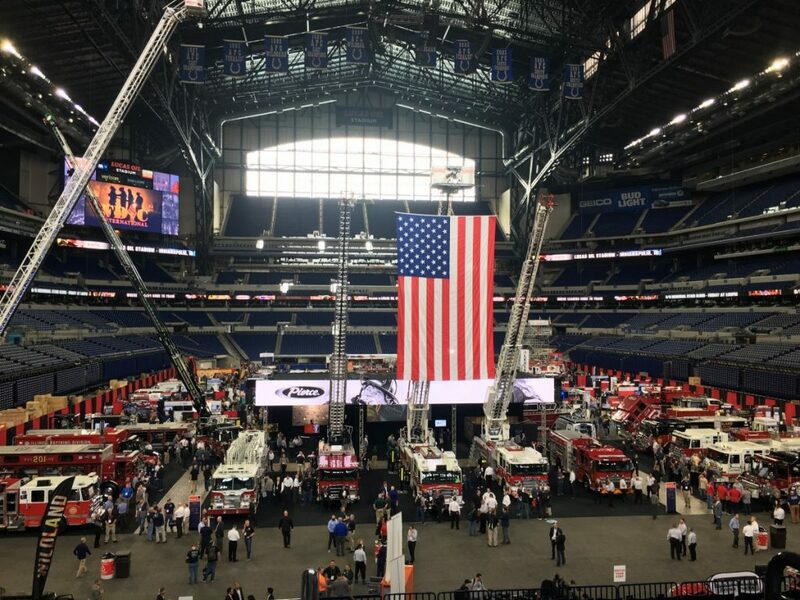 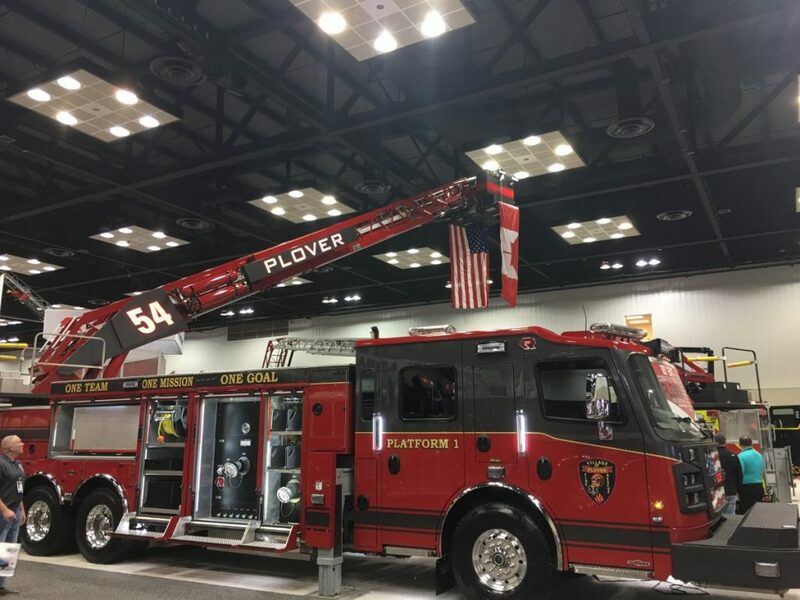 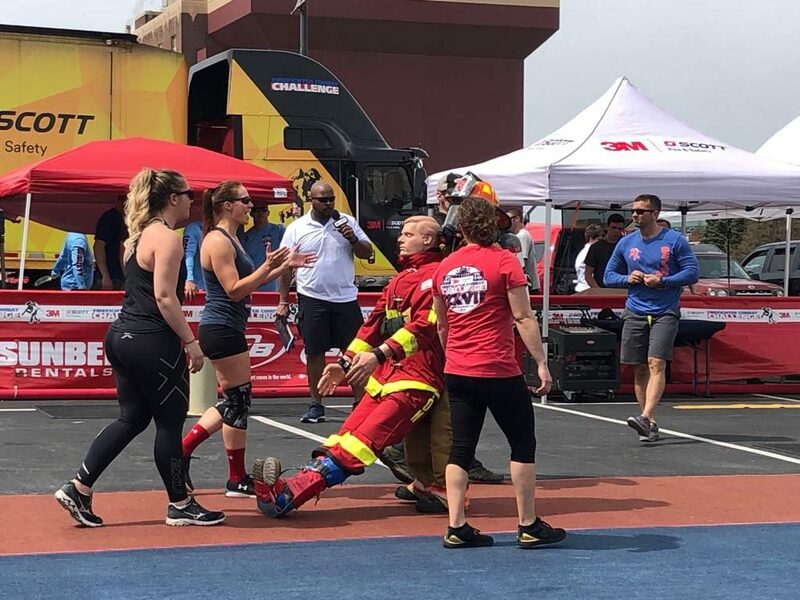 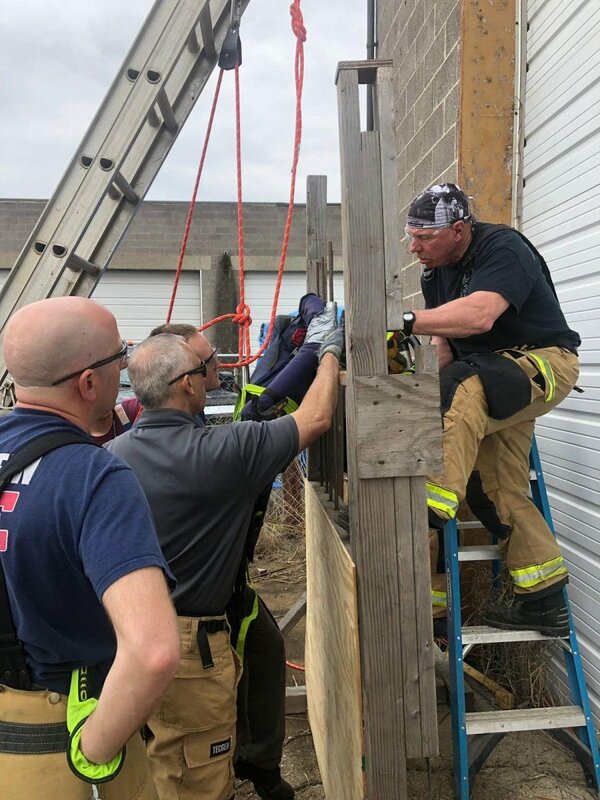 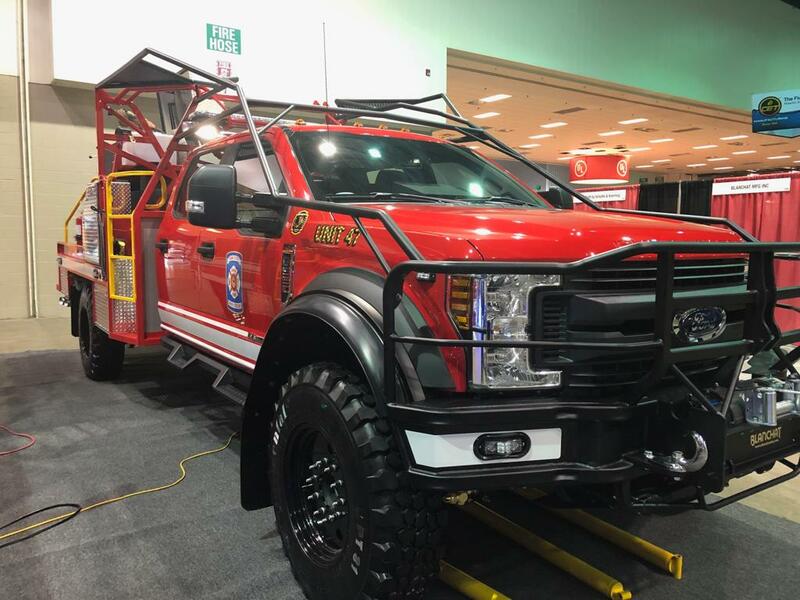 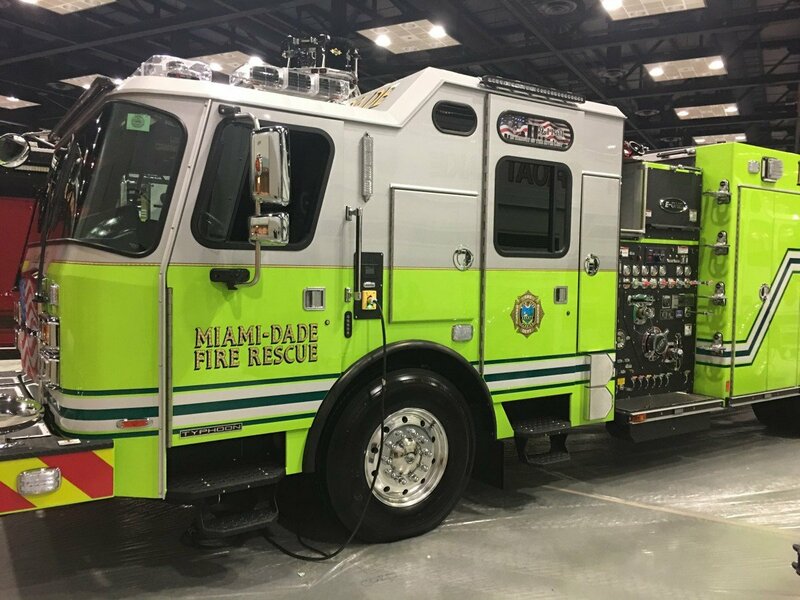 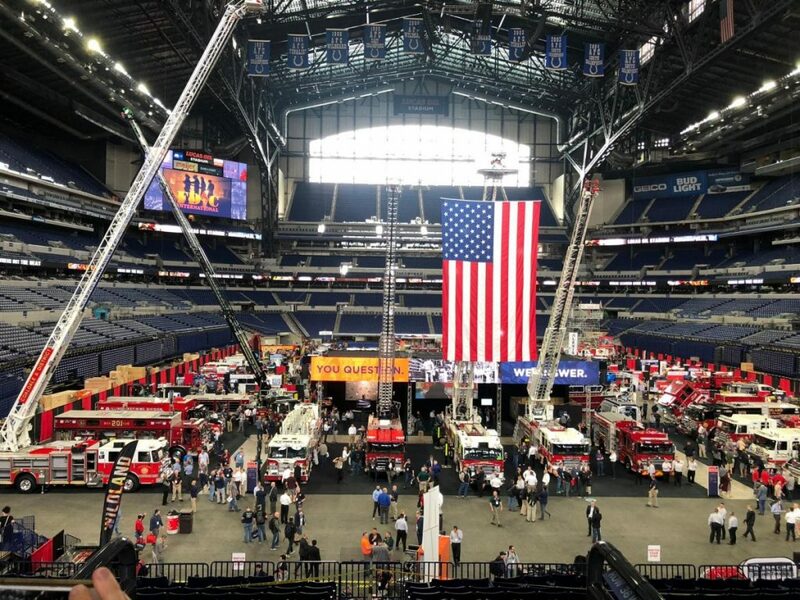 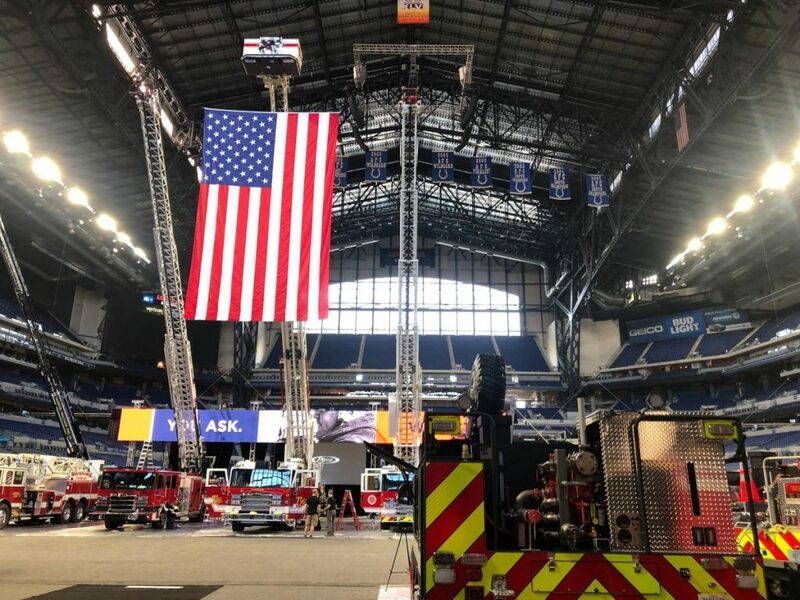 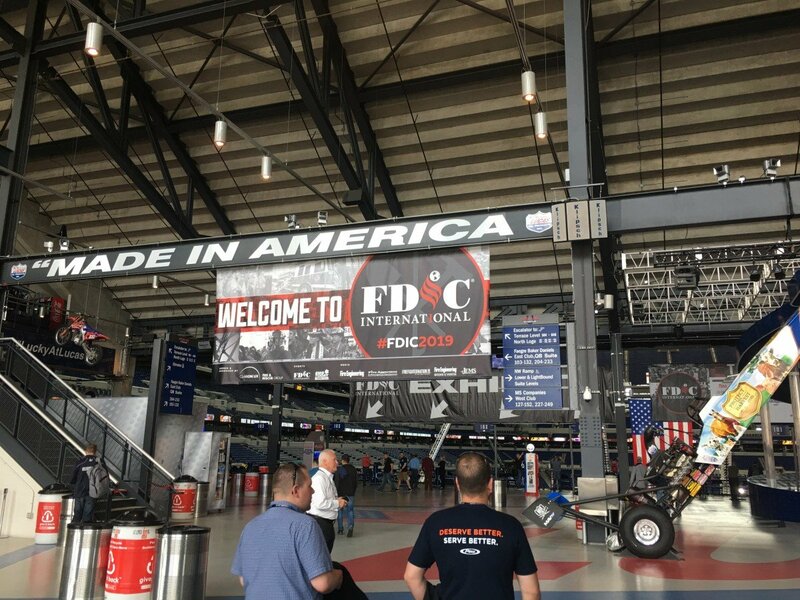 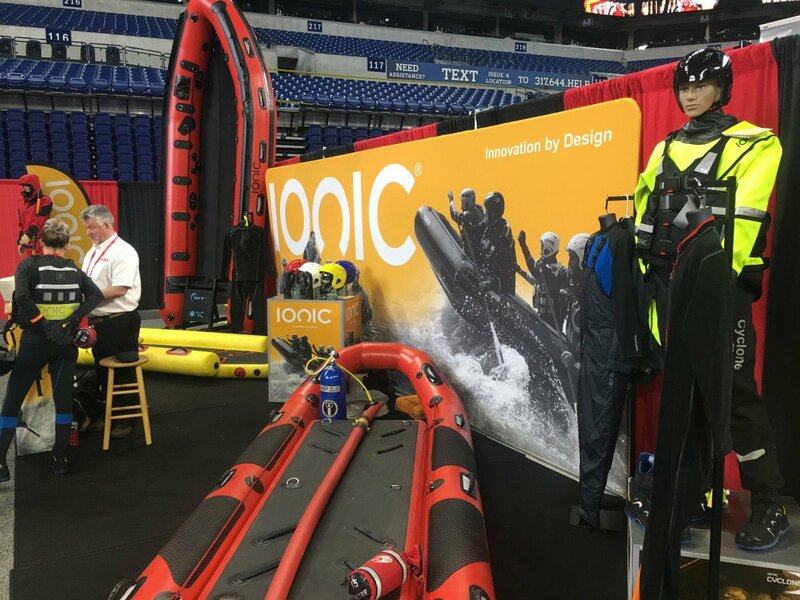 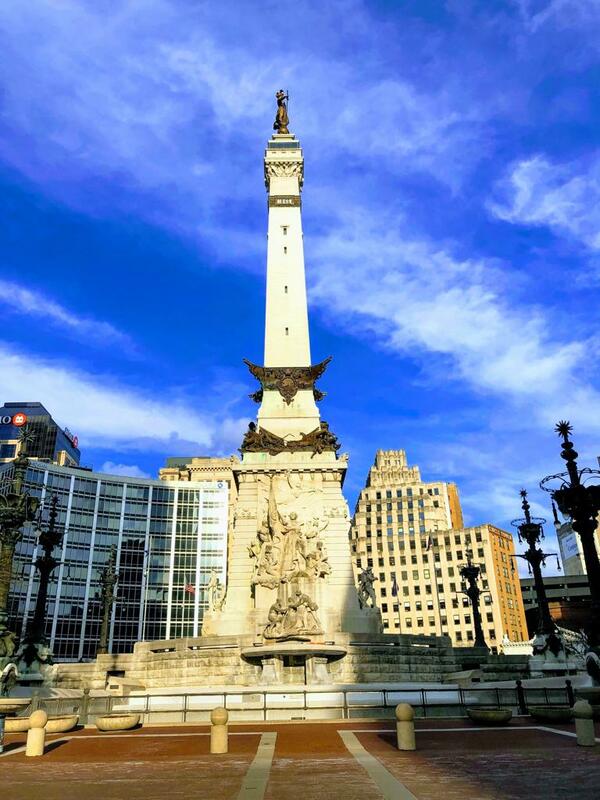 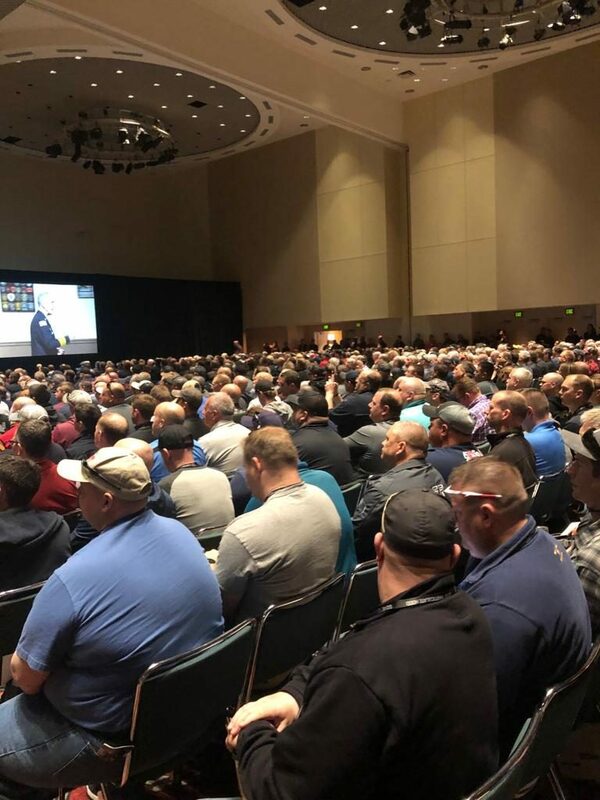 Five members from UFA added to the more than 34,000 firefighters to attend this year’s Fire Department Instructors Conference (FDIC). 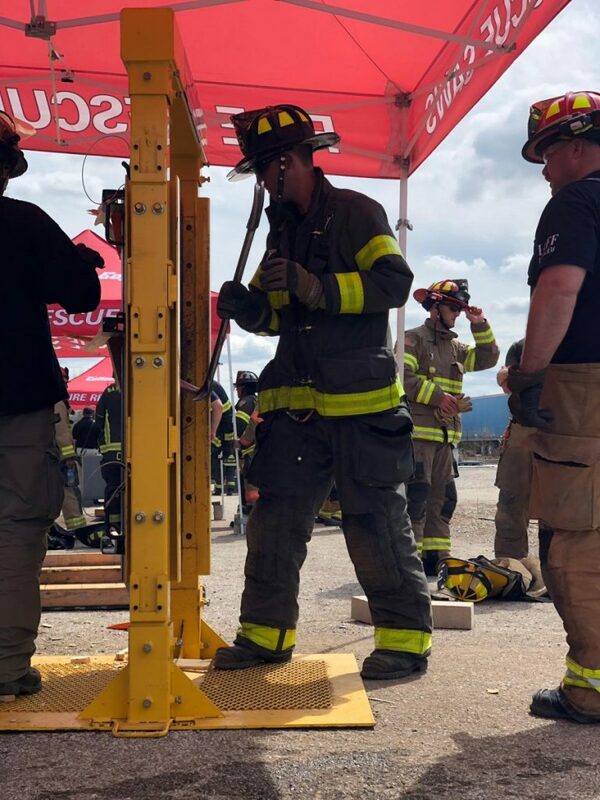 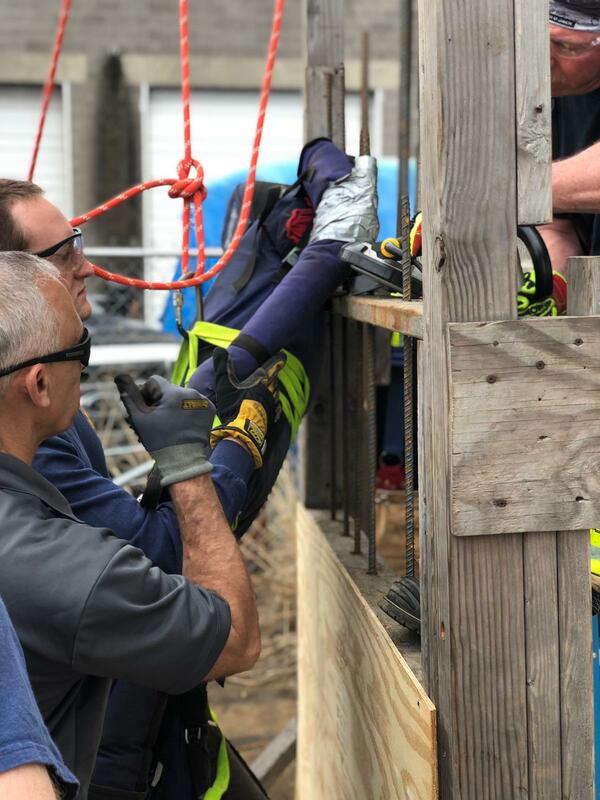 Each year, firefighters from over 63+ countries participate in specialized hands-on training and classroom lectures from the most experienced instructors in the world. 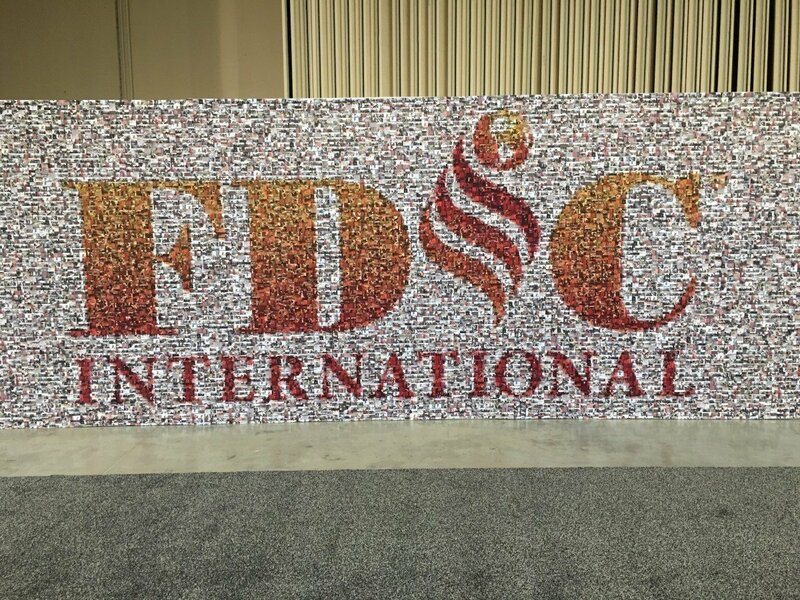 The conference is a chance for attendees to refine their skills and learn new methodologies in order to better serve their communities. 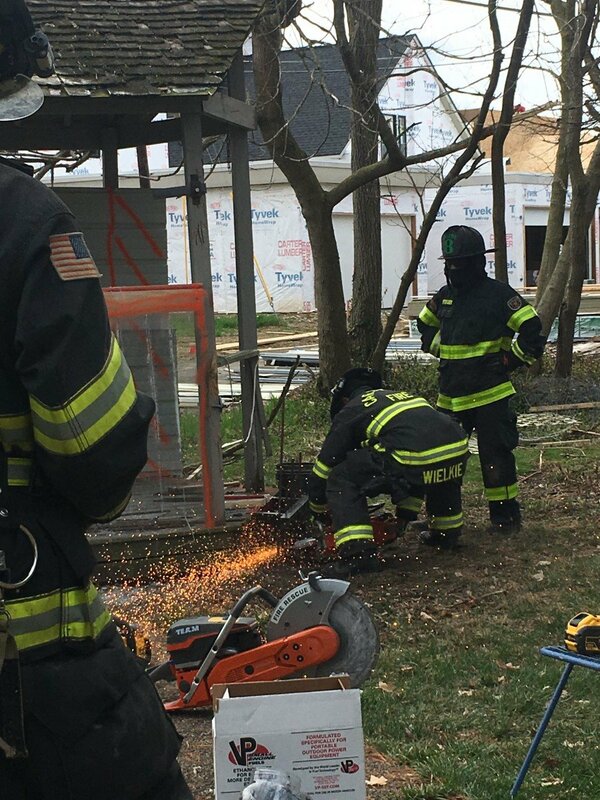 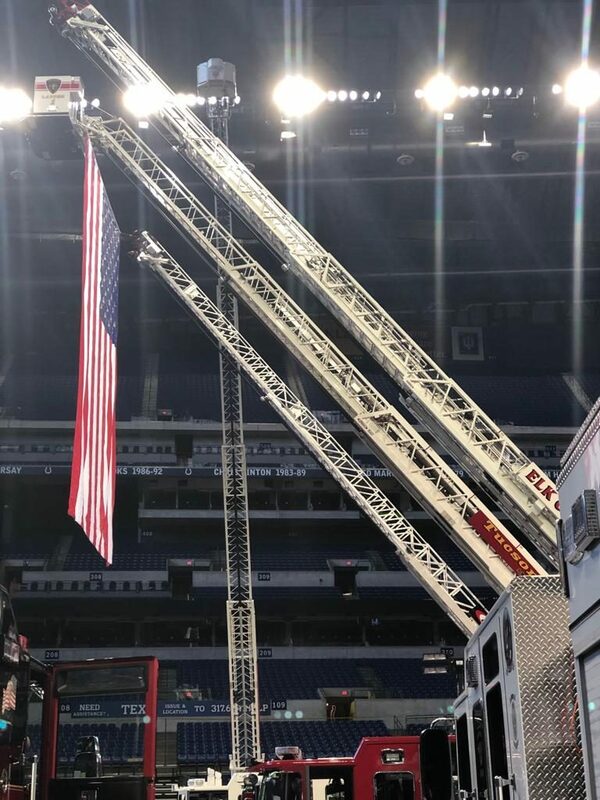 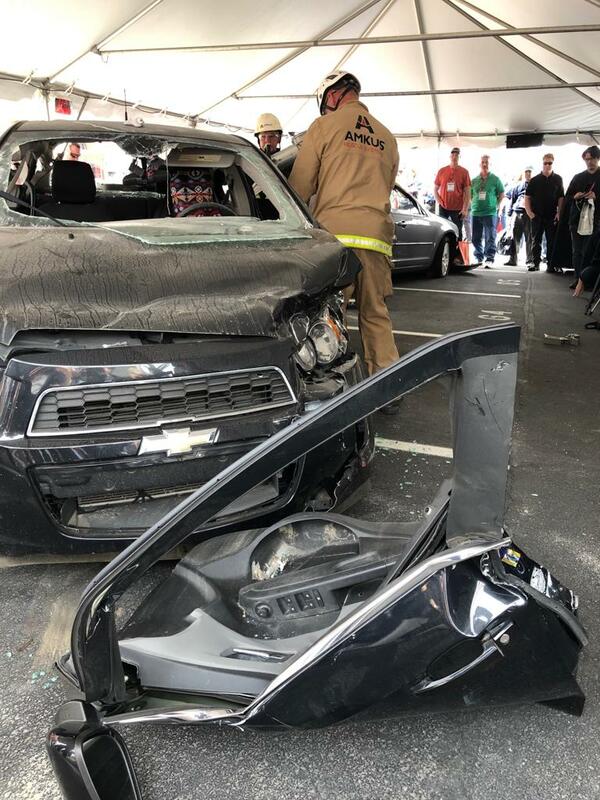 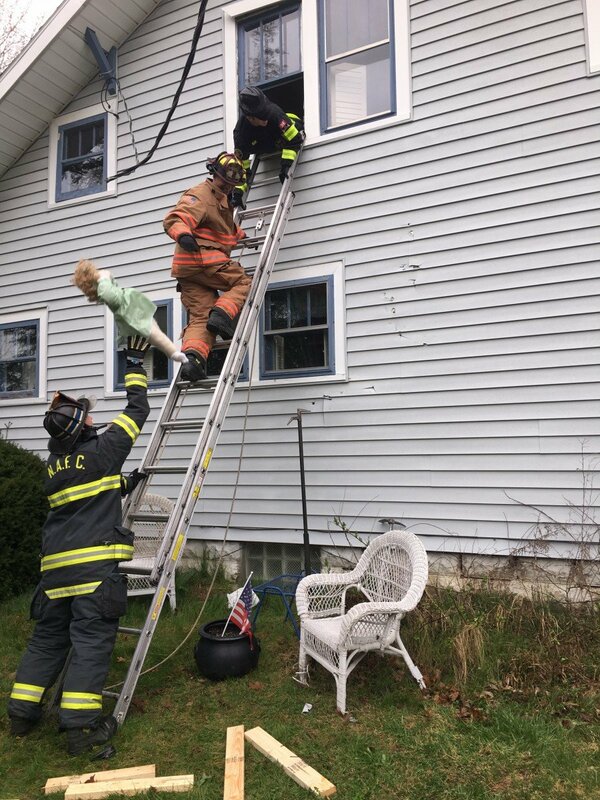 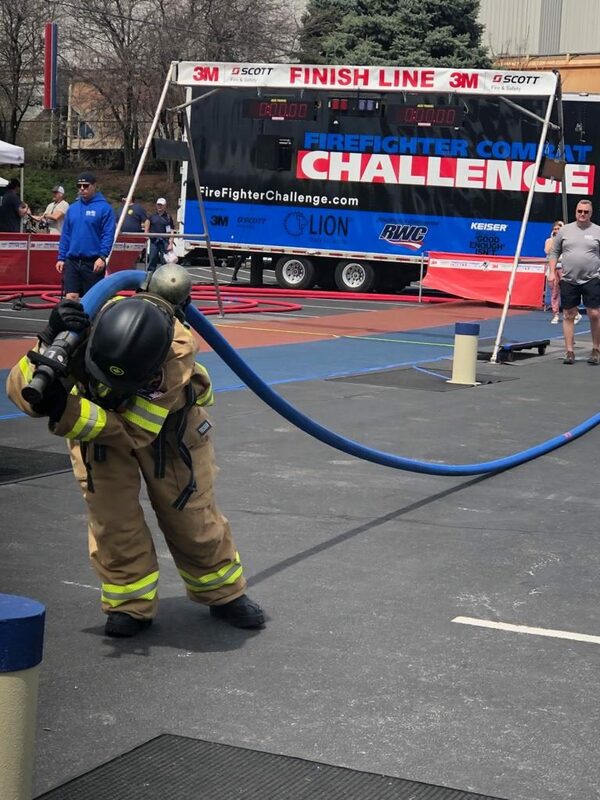 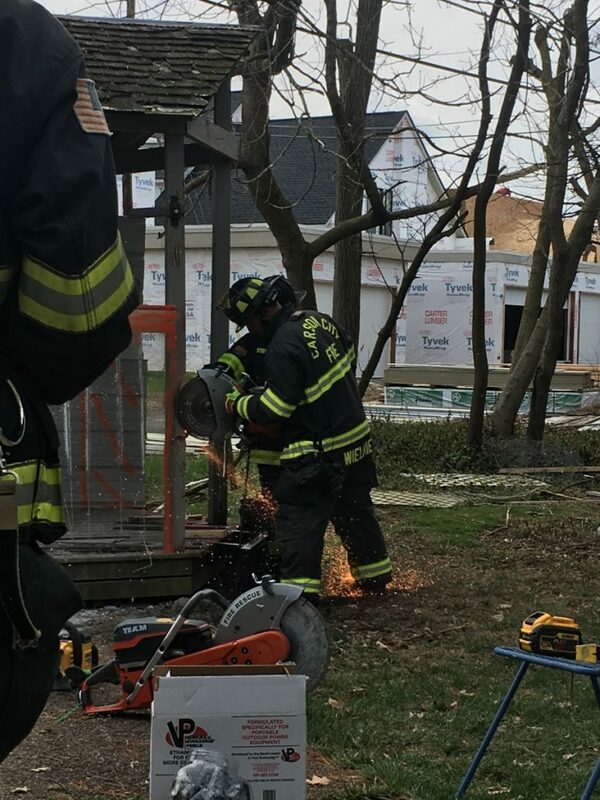 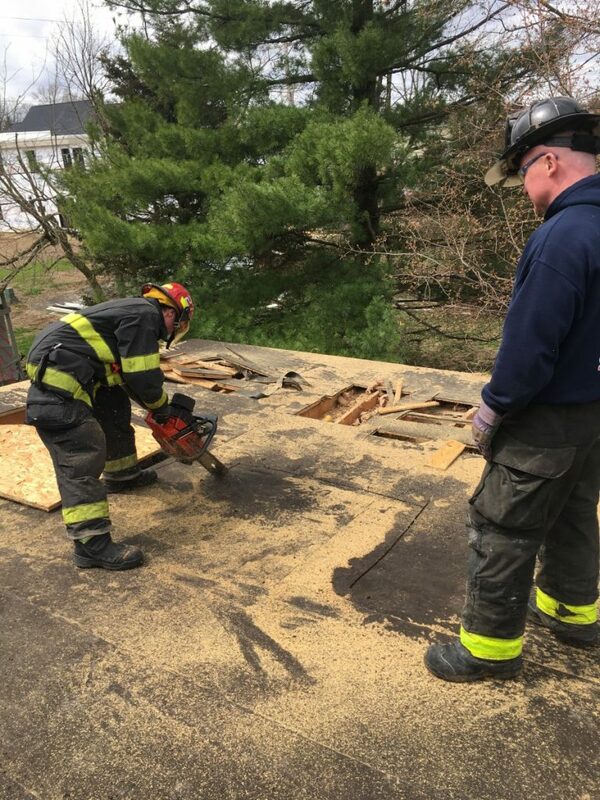 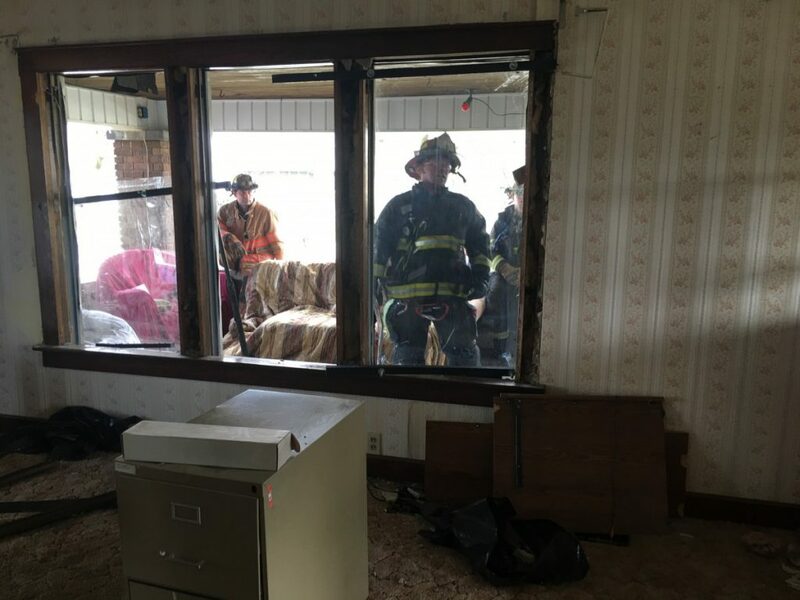 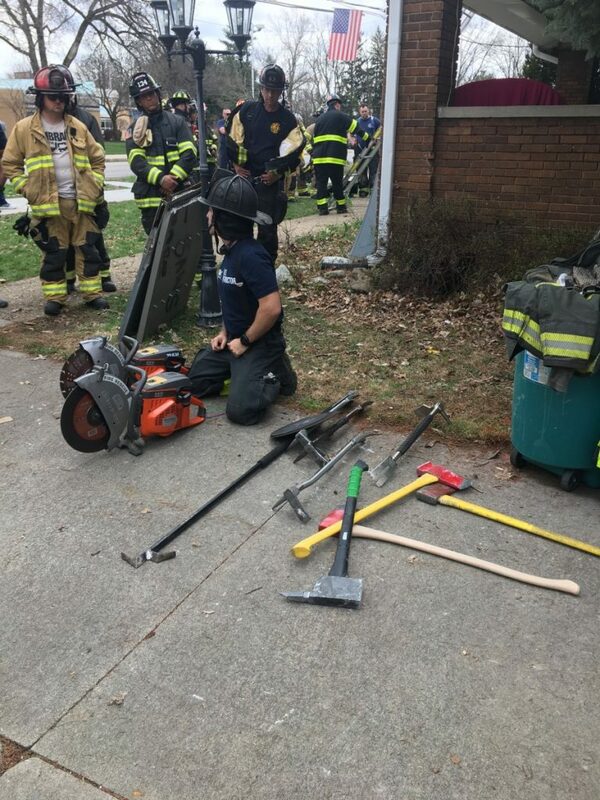 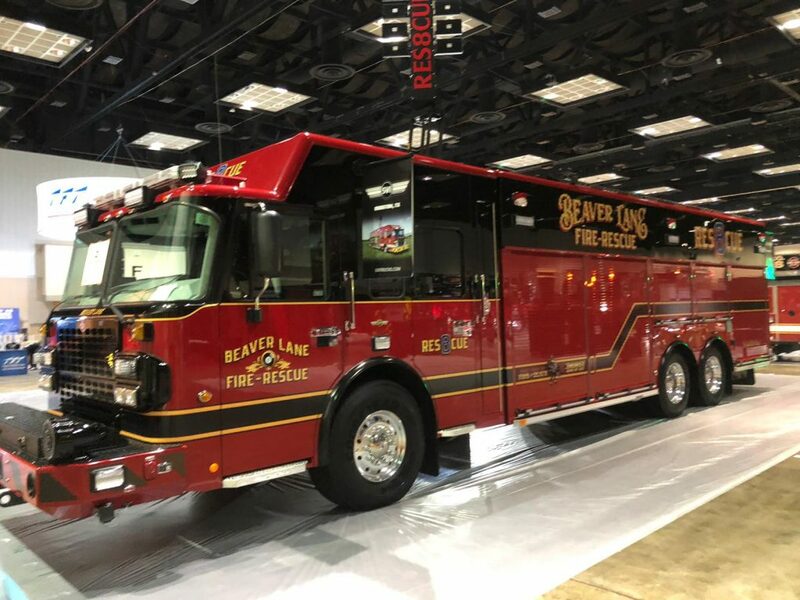 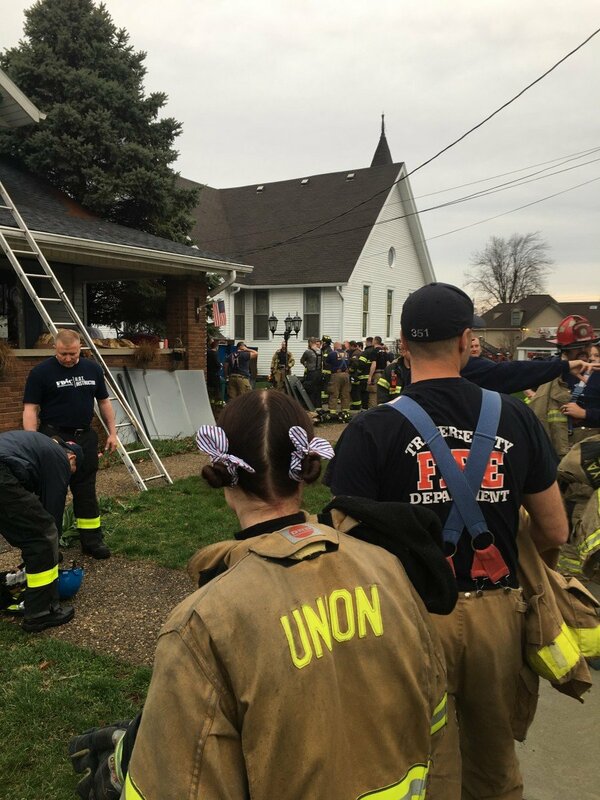 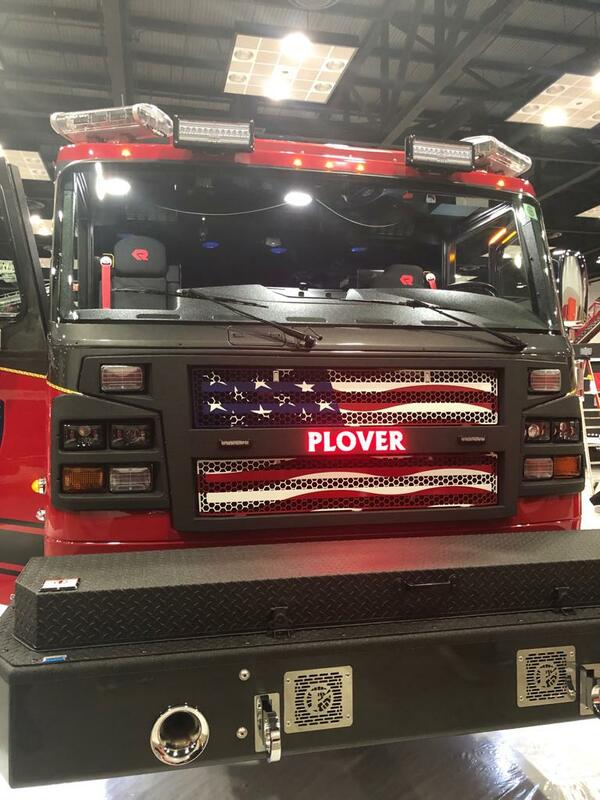 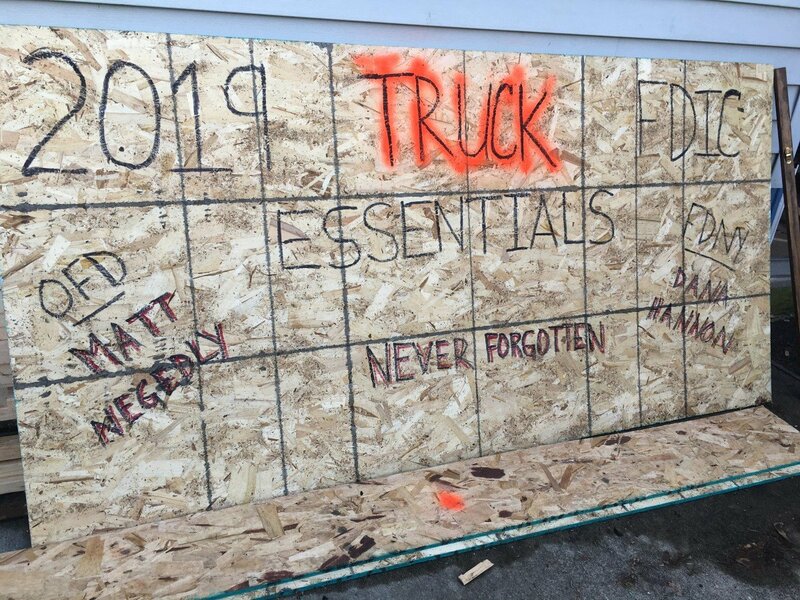 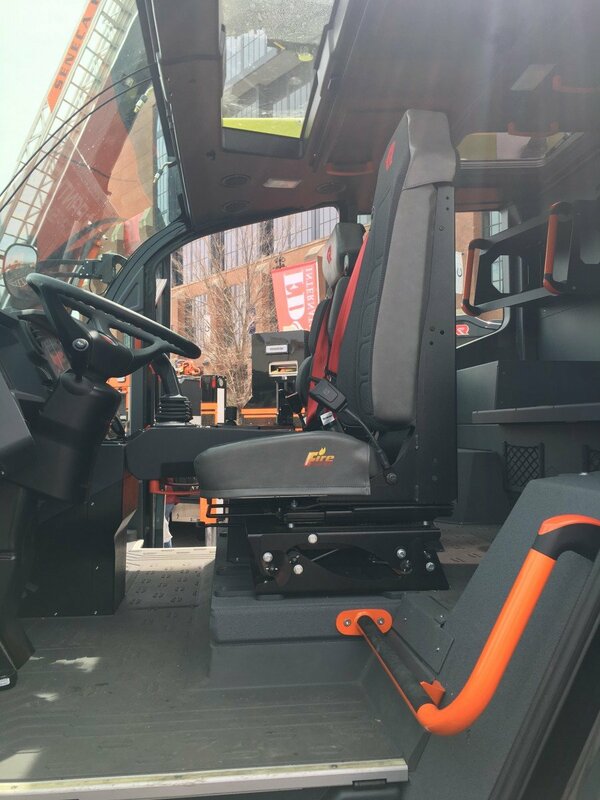 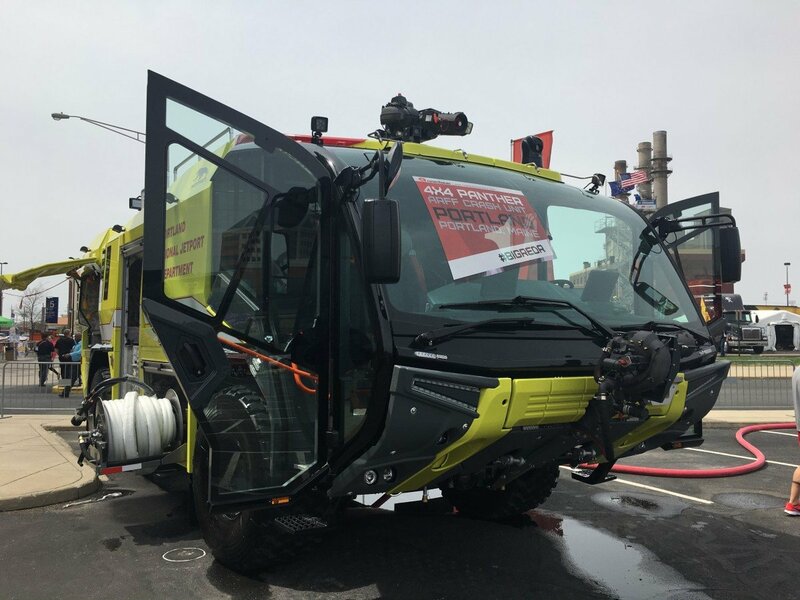 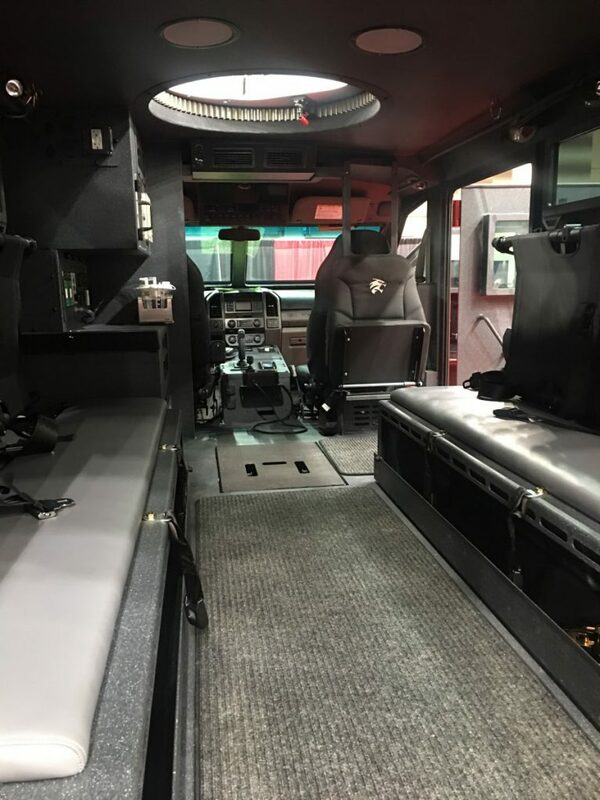 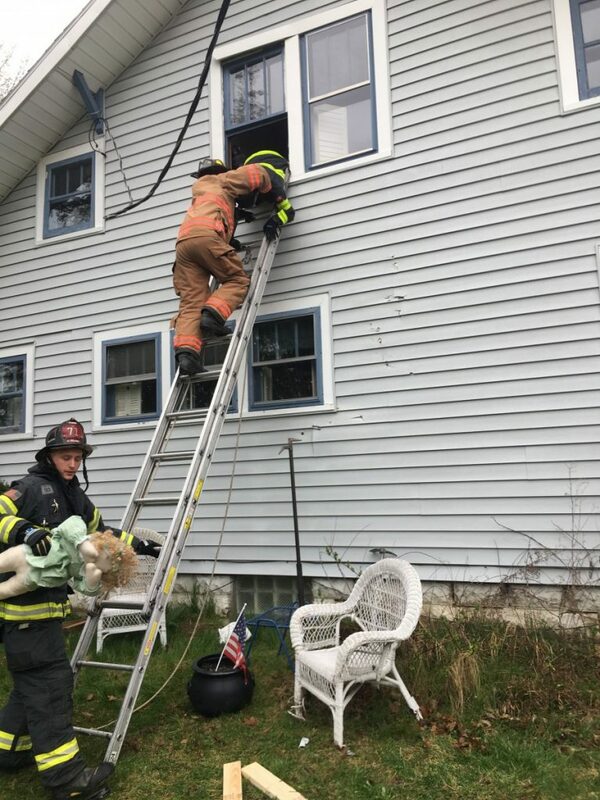 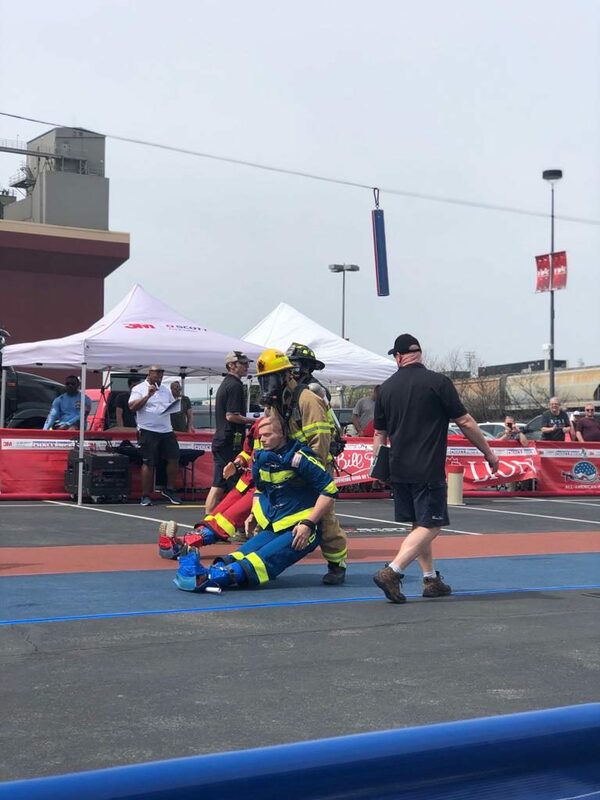 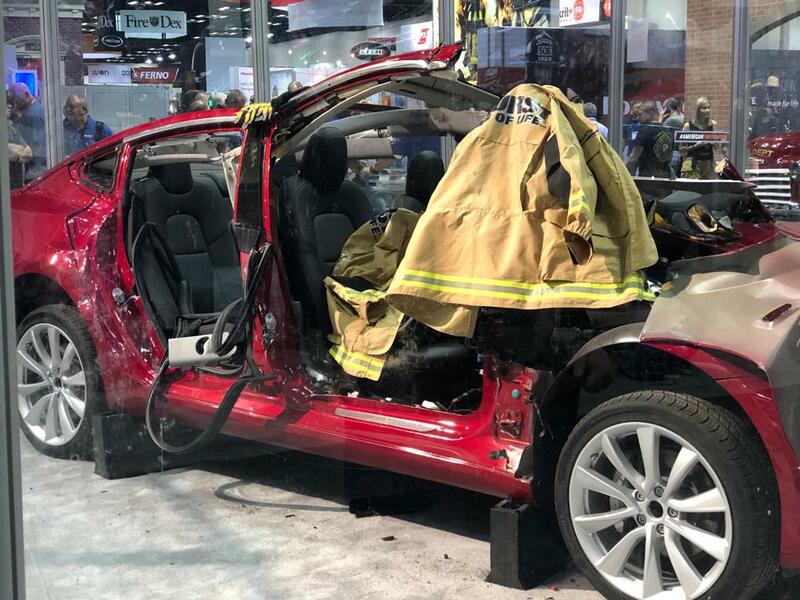 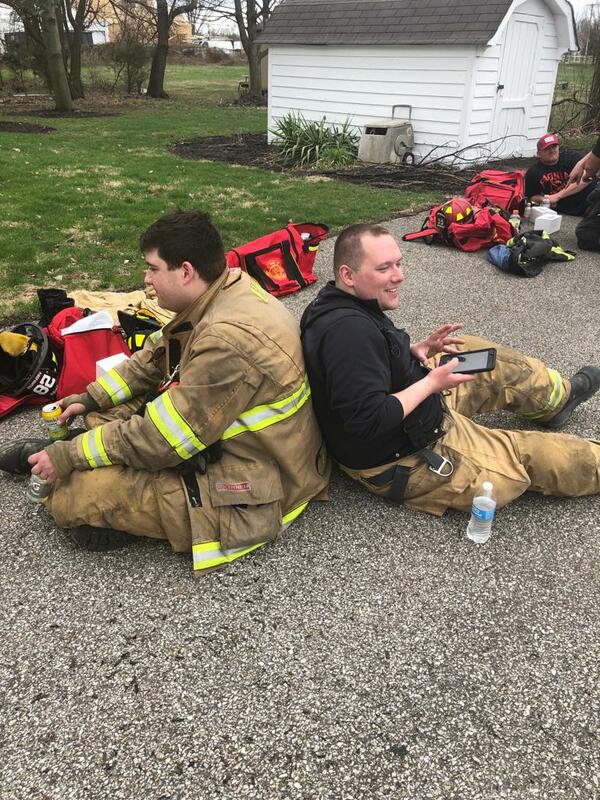 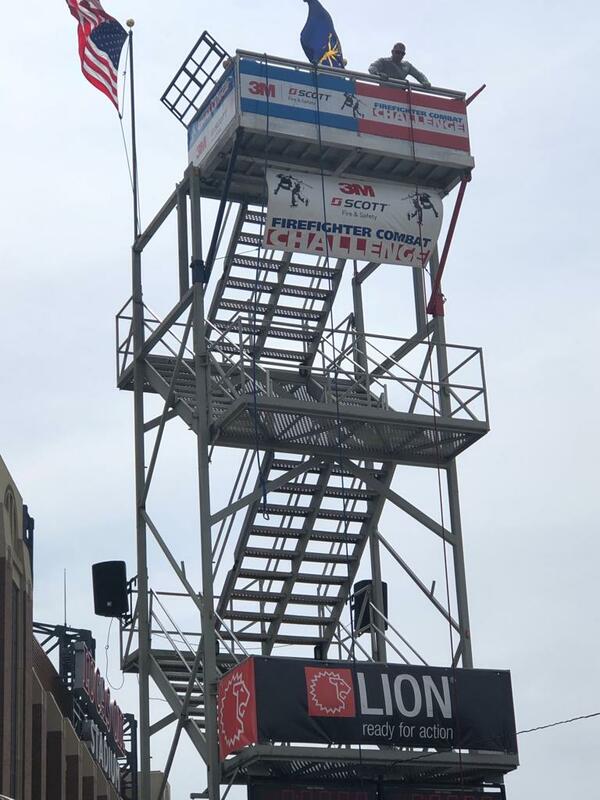 Along with the Union Fire Association, the Penn Wynne Fire Company, the Bryn Mawr Fire Company, and the Merion Fire Company of Ardmore were also represented.